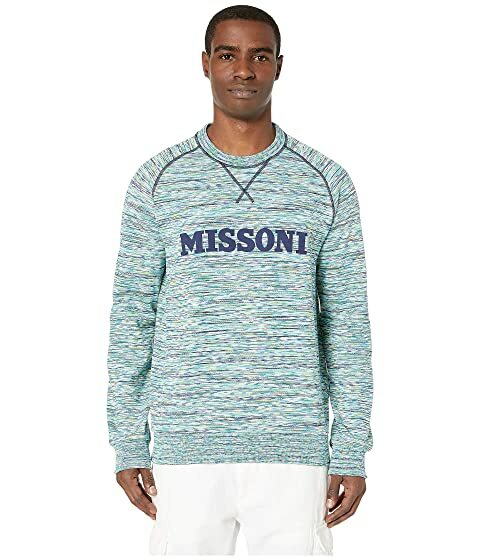 Dress to impress this season wearing this Missoni® Fiammato Sweatshirt. Classic Fiammato pattern featured throughout with signature brand name through the front. We can't currently find any similar items for the Fiammato Sweatshirt by Missoni. Sorry!